Amsterdam City center at only 30 minutes drive! View our special offers on featured self catering contemporary holiday homes with Mediterranean accents and many modern convenience. Available to book at the best price on line! 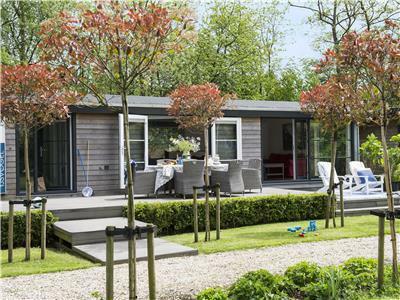 “Rien van den Broeke Village” offers holiday homes matching high standards in personal modern amenities. The unique setting directly at the Amsterdam Leisure Lakes between Amsterdam and Utrecht, will make sure that your stay will be unique! There are a great range of attractions in the Netherlands to try out. We have selected a sample of our favourites that are all within a reasonable distance from Rien van den Broeke Village. 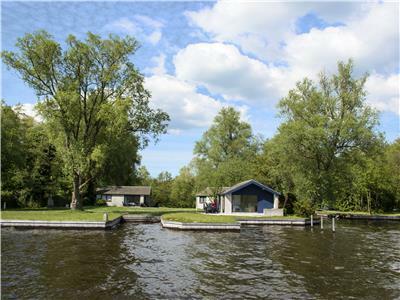 If you’re looking for vacation rentals located on a unique location, in the center of the Netherlands, between Amsterdam and Utrecht you are at the right place! click the “Search” tab and inquire about the different possibilities, from one bedroom accommodation (2-4 persons) up to 4 bedroom accommodations (10 – 12 persons).